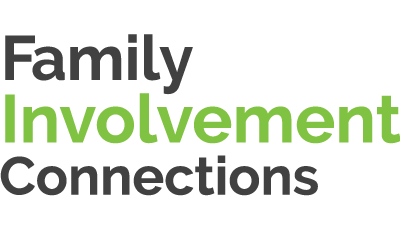 Family Involvement Connections (FIC) is a family support program that is offered through participating child care centers in Hillsborough County. The program is an educational program of Champions for Children. FIC partners with child care staff to encourage families to interact on a regular basis in their child’s early learning. Research has shown that family involvement promotes school success for every child of every age. The program gives families the information and support they need to help their children reach their full potential. To learn more about Family Involvement Connections, call (813) 673-4646.